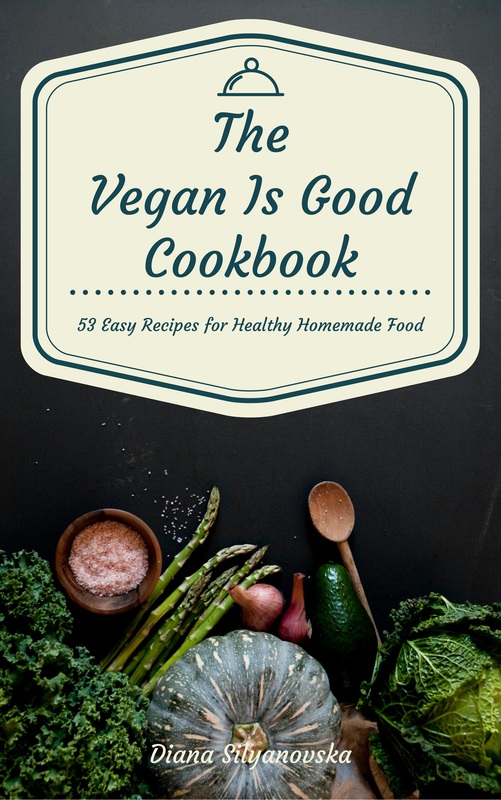 The Vegan Is Good Cookbook is Here! The natural continuation of so many years of hard work and love of cooking - the selection of my best recipes in a book. And why Vegan is Good? One of the oldest and most valued crafts is making bread. Today we are used to buying ready-made bread from the store or if we venture into making some at home, it usually is with instant yeast. But in the olden days, humans made the daily bread with sourdough. It probably started long ago. Scientists think that someone was making unleavened or flat bread by mixing water and flour. Then they probably left it too long and when they came back it was bubbly. Two good things came out of this – bread and beer – and they must be two very important discoveries for the human kind, as they are still part of our lives today. How to make the sourdough starter? Sourdough is just a mixture of flour and water that harbors the wild yeast that lives in the air all around us. The trick is to capture some and feed it. That is what we call a starter or a mother. You can easily do this at home. Pour 4 cups of warm water in a bowl, add a couple of teaspoons of salt and a couple more teaspoons of honey. Yeast bacteria love to eat carbohydrates. That is why you need to add something sweet to the mixture. Next, add 4 cups of flour and stir well with a spoon. You’ll obtain a thick substance which is essentially yeast food. Cover it loosely and put aside. In two-three days bubbles should be coming out of the mixture and it should smell like beer. This means that the wild-yeast bacteria have come and are now feeding on the flour. Transfer the mixture to a glass jar and put it in the fridge. Preserving the sourdough starter might sound difficult but in reality is very simple – just make sure you add half a tablespoon of flour once a week to feed it. If you look after it, the starter will live and serve you for many years. 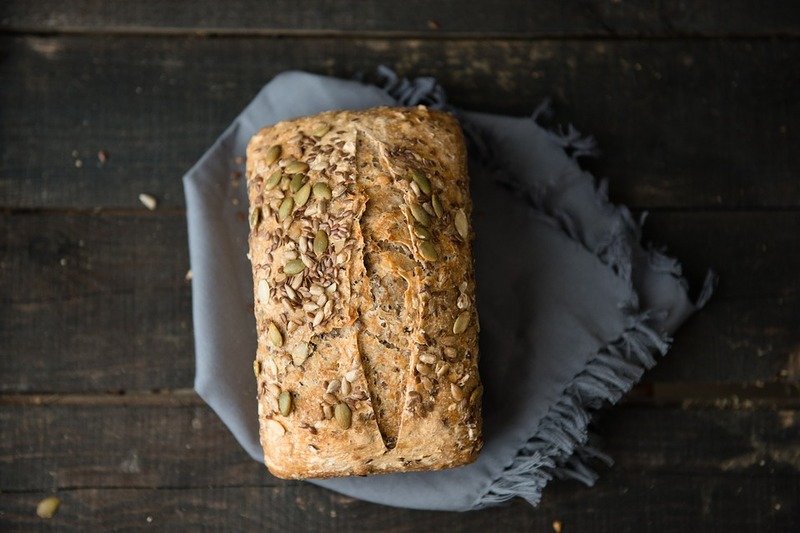 Now that you have your own sourdough starter, it’s time to bake some bread.But you can’t do that quickly, just like all good things, it takes time. It takes all day, but this doesn’t mean you have to stay by its side all the time. You can do it on a work day – start in the morning, go to do your job and finish in the evening when you’re back home. So here’s how it goes. Early in the morning pour two cups of the starter in a large bowl, add one cup of warm water, two teaspoons of salt, two teaspoons of sugar, a cup of flour and mix them. This should make for a small loaf of bread. If you need a larger quantity, just add an extra cup of water and an extra cup of flour. When it gets too thick to mix with a spoon, start folding it with your hands. Make a ball, put it in an oil-coated bowl, cover with a towel and set aside. Your sourdough will slowly rise over the rest of the day. In the evening, take your dough out of the bowl and use your palm to press it down and take all the carbon dioxide bubbles out. Shape it with your hands and put it in an oil-coated bread pan. Cover with a damp towel and let it rise again. In 2-3 hours it should have risen a little bit over the pan’s edge. You’re ready to bake. Preheat the oven to 375F and put the bread pan in for 30 minutes. One way to make sure it’s done is to tap the crust gently with your fingertips. It should sound hollow. Wait a few minutes for the sourdough bread to cool a little bit and take it out of the pan. Is it better to make sourdough than regular yeast bread? Nutritionally speaking, they are both yeast and flour. The difference is in how they are made. Regular yeast reacts with the gluten and makes the dough rise. 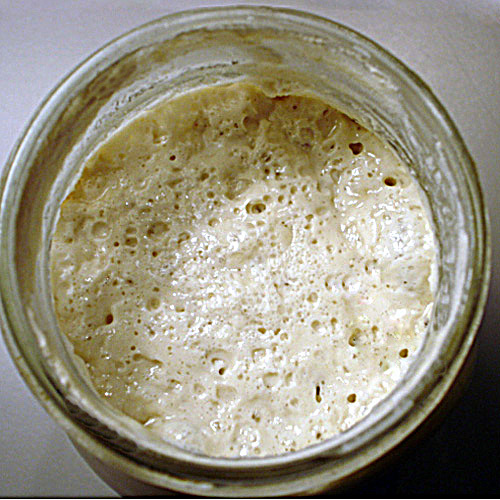 Sourdough starter contains bacteria which eats the carbohydrates and produces lactic acid, which results in lower glycemic bread. It is also more easily digested as the yeast bacteria have already done part of the work for you. 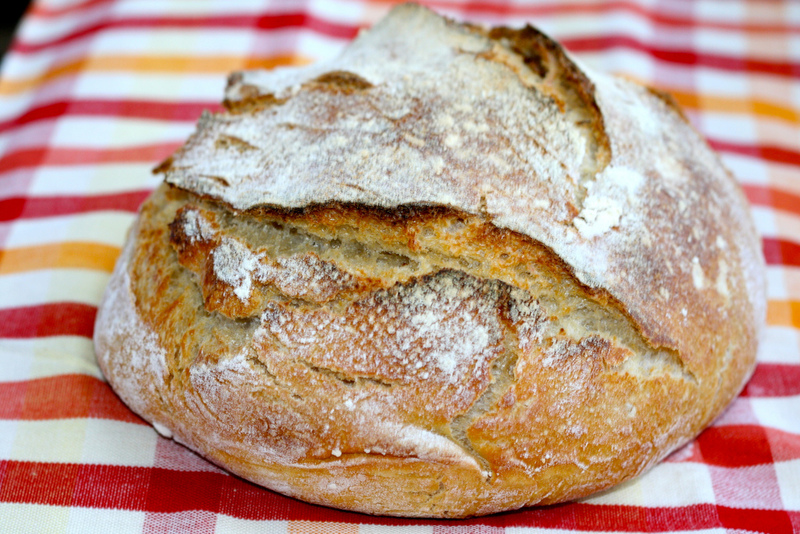 In terms of taste, homemade sourdough bread has more flavor and is generally considered tastier than regular bread. Each starter brings its own unique flavor to the bread, based on the wild yeast and bacteria that inhabit the starter. 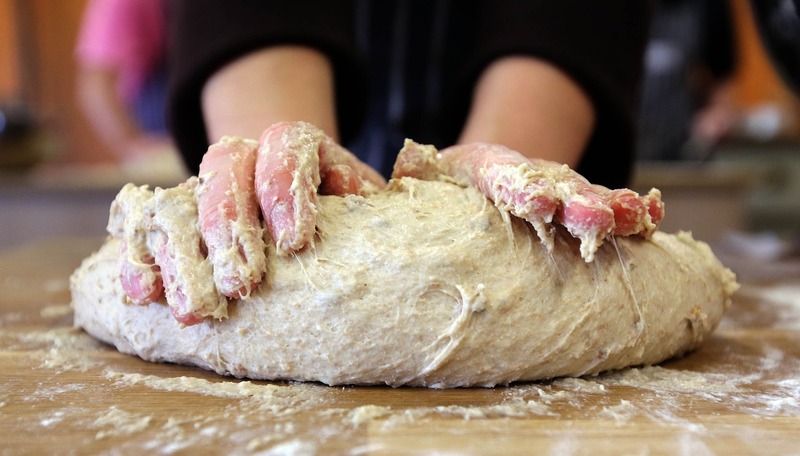 And finally – making sourdough bread at home is an ancient craft and art, and you’ll be very proud when you master it.